To order this book, simply click on the "Add to Cart" button at the bottom of this page and "Check Out" by making any edits to the quantities and then using either your credit card or PayPal account. 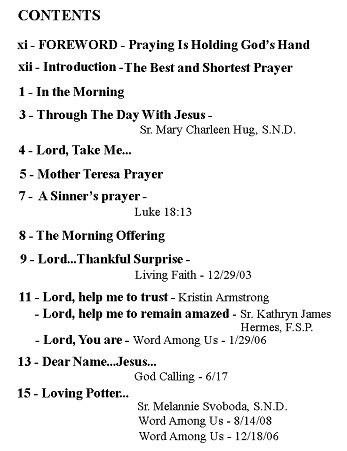 The proceeds are donated to the ministry. 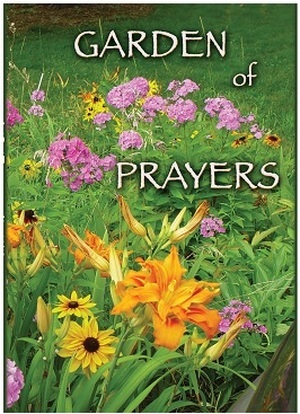 Garden of Prayers book is priced as noted and includes shipping and handling within the United States. For shipments outside of the United States, please Contact Us with a special request.